Has anyone else been binging on the Great British Bake Off now that it's steaming on Netflix? Well if you aren't, then you should start like, right now. 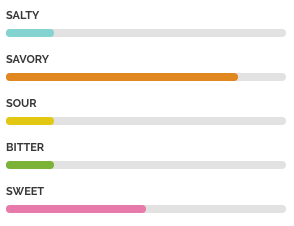 It combines my favorite past times: baking and British things! Basically if I could cook all the time and sound like Hermione while doing it, I would just be the happiest person alive. I made these choux a la creme just in time for Valentine's Day - Nick was quite impressed by these cream puffs! Being inspired by the GBBO, I decided to endeavor on some of the baking techniques I saw the competitors doing and tried making choux pastry for the first time ever. It did take me two attempts to get right, but once I had it figured out, it worked extremely well. 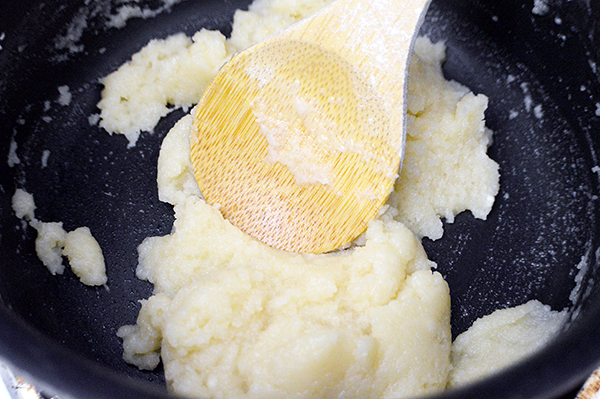 Once the butter and flour have been combined on the stovetop and have formed a shiny dough, through it quickly into a stand mixer and begin stirring in the eggs one at a time. When the dough has thickened up, spoon it into a piping bag - then pipe golf-ball sized circular mounds onto a parchment lined baking sheet. Use a wet finger to press down any points. 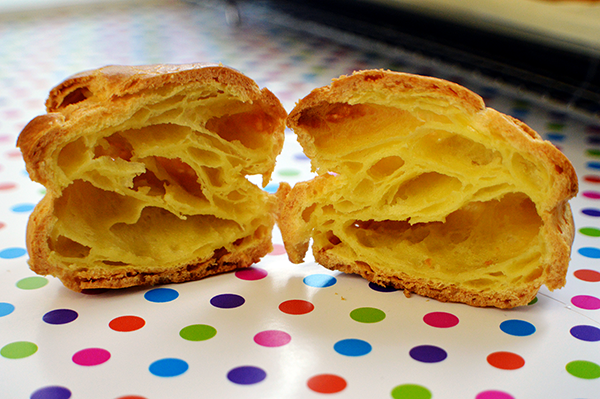 Bake the choux pastry until it's puffed up and golden brown. This is a difficult step because the pastry can go from perfectly golden to unsavory brown in just a matter of seconds, so keep a close eye on it towards the end of it's baking time. 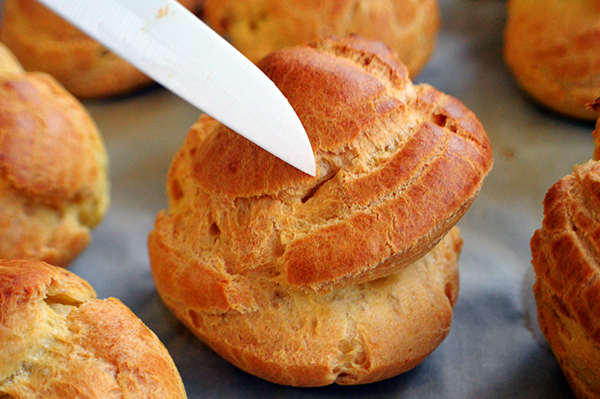 As soon as the choux are cooked, pierce each one with a sharp knife or tooth pick to release any stem that might have built up inside. 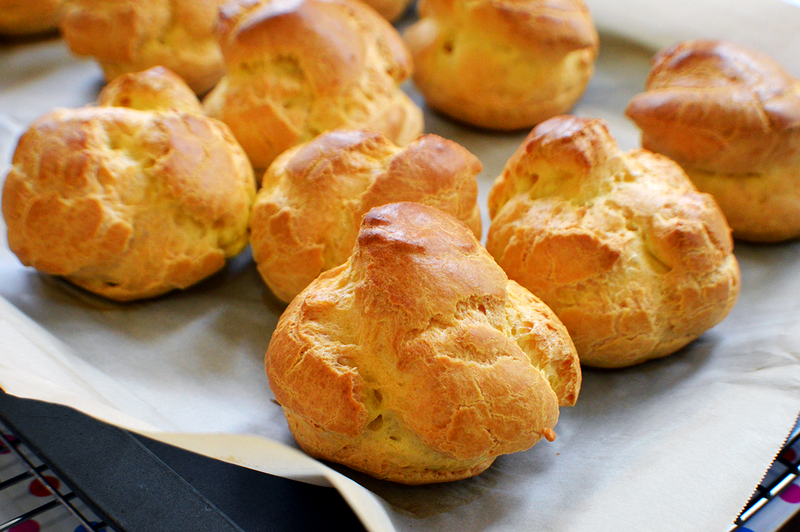 Steam will make the choux soft and not very crisp. I actually turned off my oven, poked a hole in each one, and then returned the choux back to the oven as the oven cooled to really help bring out the moisture. 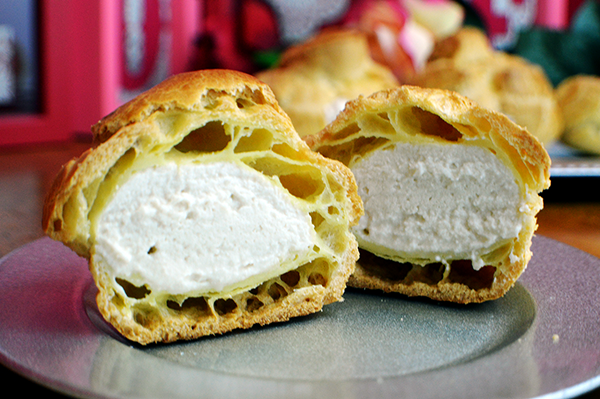 A proper choux pastry should be mostly hollow on the inside - perfect for filling full of cream! 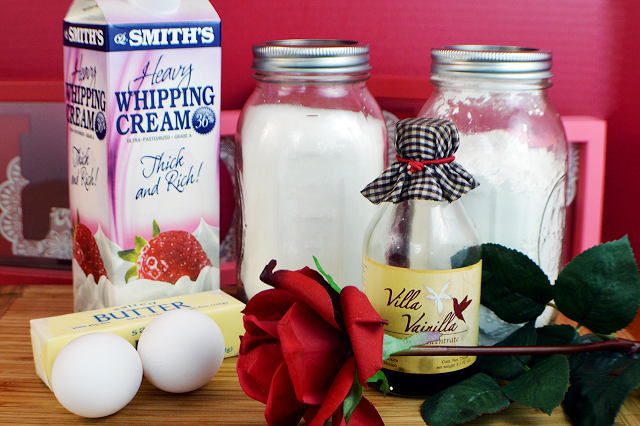 When the pastries have completely cooled, make a batch of whipped cream. Then use a piping bag with a pointed tip and insert it into the side or bottom of each pastry. Fill the pastries to capacity with whipped cream! If you aren't going to be serving the choux right wait to fill the puffs until just prior to serving, so the dough doesn't get soggy. 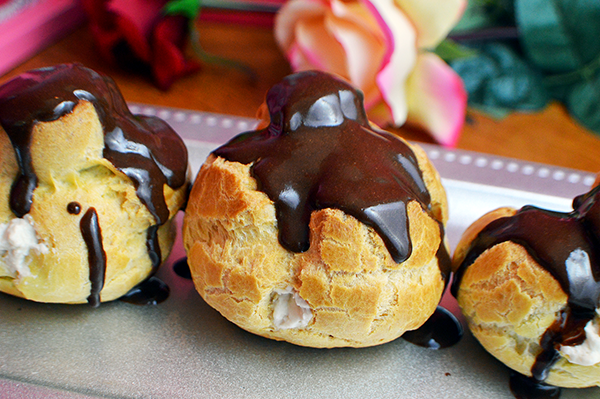 Then dip the cream puffs in melted chocolate and chill until the chocolate has hardened again. Serve to your lovely family, friends, and significant others this Valentine's Day! Preheat the oven to 425°F. 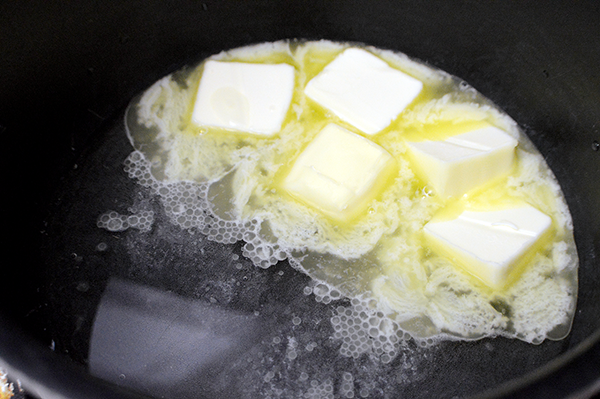 Melt the butter in the water in a large pan over medium high heat. Add the flour and sugar all at once and stir quickly until a thick dough forms. Remove from heat. 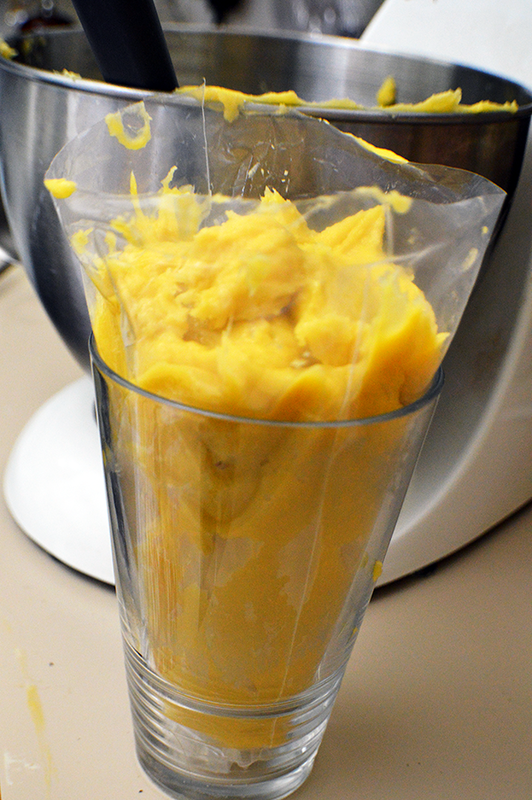 Add the dough to a stand mixer and stir on low, while adding the eggs, one at a time, until completely incorporated. The dough should be smooth but not runny. Spoon the dough into piping bag. Pipe golf ball sized mounds of dough on a parchment lined baking sheet. Use a wet finger to smooth off the tops of each mound. 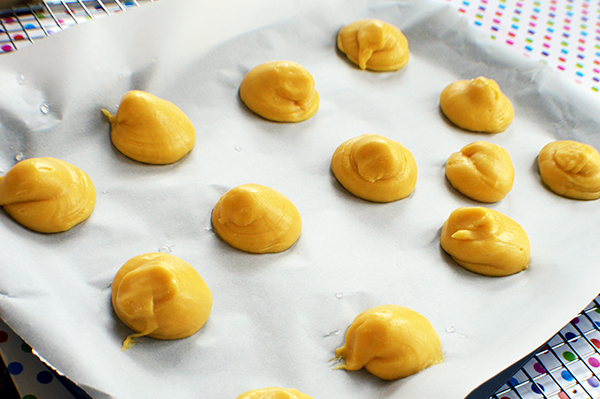 Bake in the oven for 30 minutes, or until the choux pastry is puffed up and golden brown. Turn off the oven. Release the steam in each puff by poking a small hole in the top or side. Place the pastries back into the oven to continue to dry out as the oven cools. When the pastries are completely cooled, whip together the heavy cream, vanilla and sugar until thick. Spoon the whipped cream into a piping bag with pointed tip. Insert the tip into the side or bottom of each pastry and fill with cream until full. Melt together the butter and chocolate and stir until smooth. Dip the tops of each pastry in the chocolate. Chill until the chocolate has hardened - about 5 minutes. 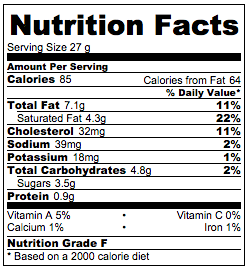 Serve right away to your sweeties and enjoy!